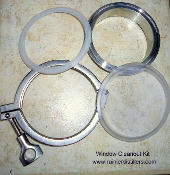 4″ Gasket, 4″ Ferrule, 4″ clamp and a 4″ Window, polycarbonate. 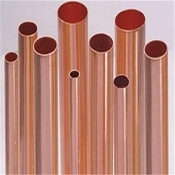 Use this to weld on your boilers or kegs. For a metal plate instead of window, and 40$ off, see drop down menu and say yes.